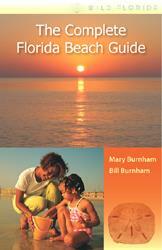 Books in this series are written for the many people who visit and/or move to Florida to participate in our remarkable outdoors, an environment rich in birds, animals, and activities, many exclusive to the state. 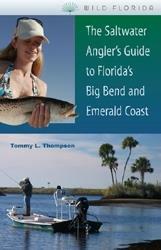 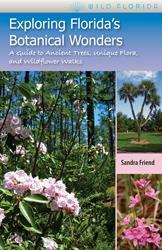 Books in the series will offer readers a variety of formats: natural history guides, historical outdoor guides, guides to some of Florida's most popular pastimes and activities, and memoirs of outdoors folk and their unique lifestyles. 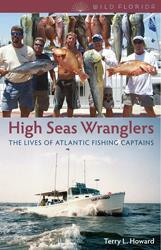 There are 14 books in this series. 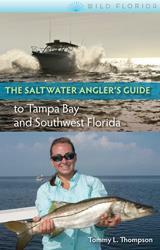 Tommy Thompson's The Saltwater Angler's Guide to Tampa Bay and Southwest Florida is the one-stop-shop for all of the information you might need on saltwater fishing along the Gulf of Mexico below the panhandle. 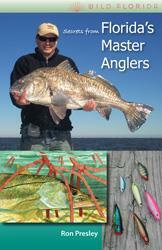 Author and experienced fishing guide Ron Presley offers practical information to anglers of all skill levels and interests in this clear, concise guide. 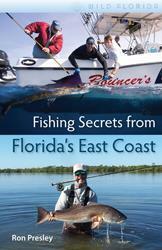 Chronicles the exploits of the most influential men and women of the sport throughout the state. 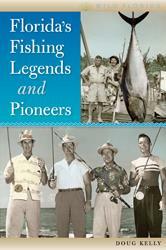 Chosen by Doug Kelly for their contributions to the techniques, equipment, and strategies of fishing--and often radiating colorful personalities--these "hall of fame" legends and pioneers have helped preserve the Sunshine State as a top fishing destination. 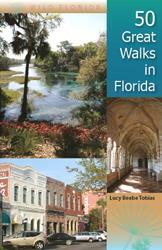 Explore Florida's history, culture, and national wonders on these fascinating, manageable walks that will appeal to tourists in search of the real Florida and residents who want to become better acquainted with their state. 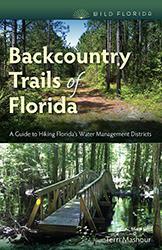 With 58 b&w photos and 6 maps.